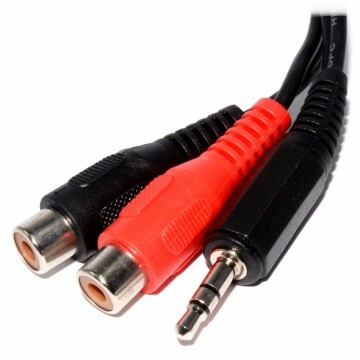 High quality speaker leads for exceptional sound quality and reliability. 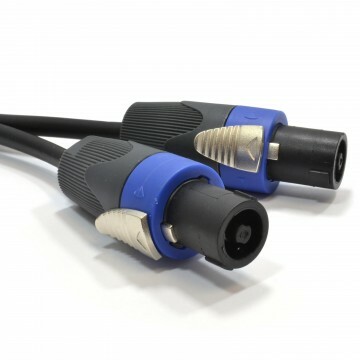 High grade cable comprises 2 insulated pure copper cores. The durable PVC sheath has a soft texture and is reinforced with cotton cord to avoid tangling. 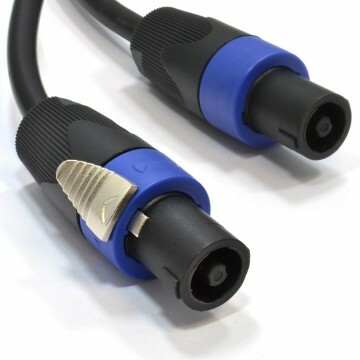 Each end is terminated with a pro-quality latching speaker plug. 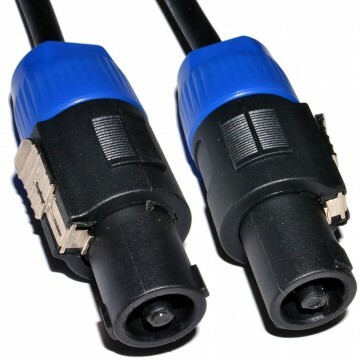 Please Note This connection is not compatible with keyed 2 pole or 4 pole connectors.